A massive amount of data is generated daily from big data applications, and choosing the right SSD is essential. 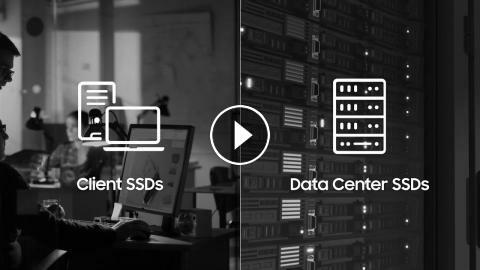 Discover the advantages Samsung Data Center SSDs have over client SSDs for your business in terms of performance, endurance, and reliability. 2TB Intel SSDs & GTX Titan Equipped Steam Boxes!